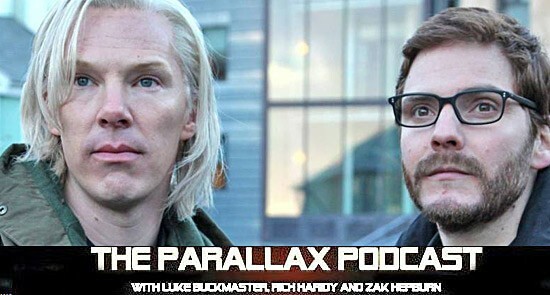 The latest Hunger Games blockbuster, Ridley Scott breaking bad, the Jackass crew up to no good and supernatural silliness a-plenty in this fortnight's episode of The Parallax Podcast. 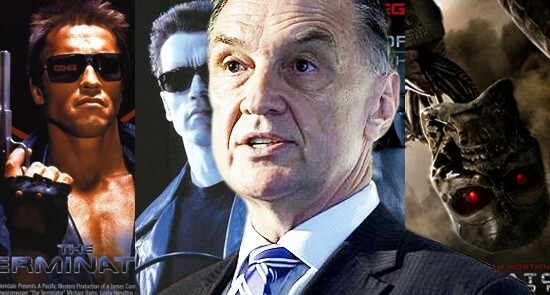 The critics concur: 2013 was a bumper year for cinema. 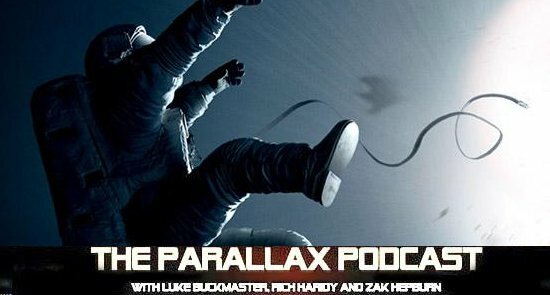 The Parallax Podcast crew summarise the year that was -- including their favourite films, favourite scenes and most under-rated releases. Computer hackers, Somali pirates, African American butlers, a magic mallet wielding superhero and more in this fortnight's episode of The Parallax Podcast.